If you desire a different size, shape or colour gemstone please email with details for a quote. Buy one pair of clip hoops and then the drops separately to swap them as you desire. 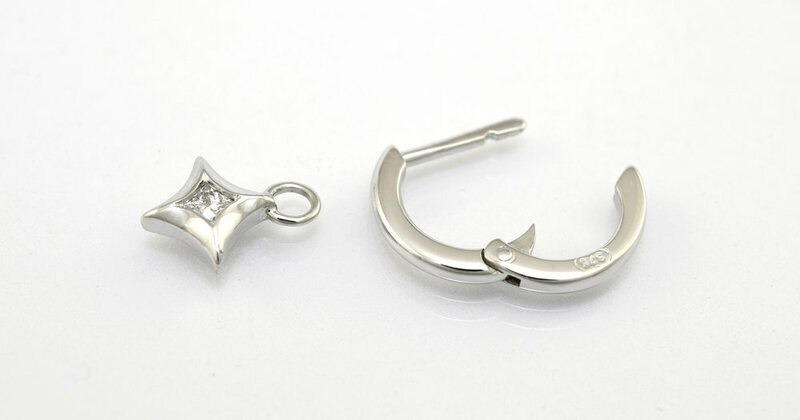 The hoop clips can be purchased separately and pricing and details are here. 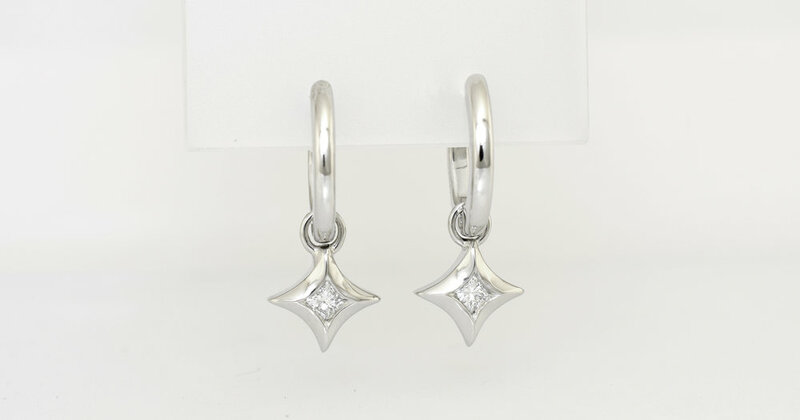 These earrings can also be made in to order in 9ct and 18ct yellow, white and rose gold alloys.